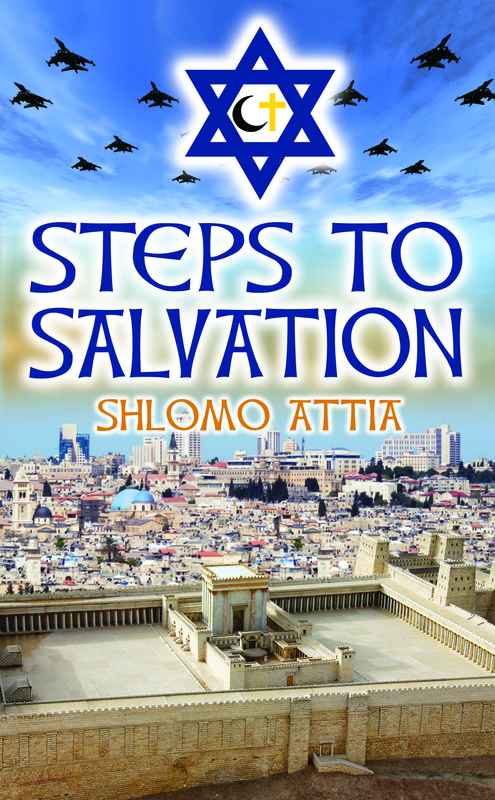 A few months ago I posted an amazing virtual tour of King Herod’s Temple Mount, which becomes the model for The Temple Mount of The One God Religion in Steps To Salvation. Today I wanted to share this very interesting documentary about Herod The Great, a man who committed unspeakable acts of evil yet was also an amazing visionary. As Advanced Soul Andrew Jackson states in Step Two, “while in human form we’re capable of both acts of heroism and of barbarism.” That is life in hell right now but when Salvation finally arrives on earth, man’s spiritual nature will have control over his animal nature.